The Scandal is still going on over at Scraps of Color, thanks to Robert Jackson. This week was Challenge #6, Olivia Pope herself. 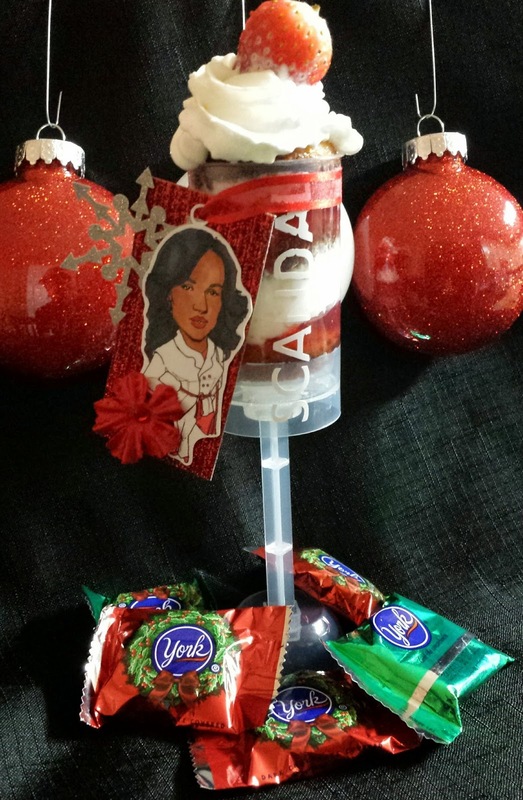 I decided to make my Scandal Sweet!!!!! !